Indonesian President Joko Widodo’s (Jokowi) order on March 23, 2016 that the Masela Block use an onshore Liquefied Natural Gas (LNG) refinery ended six months of intrigue — and years of delay — about Indonesia’s largest offshore gas field. Rather than the floating plant (FLNG) proposed by contractors Inpex and Royal Dutch Shell, gas from the Masela Block will be piped to a remote island in Maluku Province where it will be liquefied and used for industry. Considering Indonesia’s growing resource nationalism the order to use an onshore LNG refinery is not surprising. Officials are optimistic that the development of the gas-rich Masela Block will continue, but admit commercial operations will be delayed until the late 2020s, though some believe the Masela Block project is at risk amid low energy prices and a coming LNG glut. The order also brings the curtain down on the war of words between coordinating Maritime Affairs Minister Rizal Ramli and Energy Minister Sudirman Said. During the build-up Ramli, an ardent onshore supporter, lambasted the ‘independence’ of oil and gas regulators, while Said has alleged manipulation by unnamed forces with ‘filthy intentions’. Post-mortems about state-led commercial interventions to often emphasise the importance of the ‘investment climate’, a platitudinous concept that assumes investment is always good and effective governments do what investors want. More useful analysis takes stock of the political context, including, for example, how a decision normally reserved for the energy minister became a politicised free-for-all requiring presidential intervention. Jokowi’s decision to act only after a prolonged period of instability shows his instinct for the theatre, rather than mechanics, of governance. A similar 2015 decision on the Mahakam gas project followed comparable political infighting and left much unclear and no useful vision for resolution. Even the rolling ‘reform packages’ have tended towards vague and obscure changes, with slow implementation making them more of a marketing exercise than an economic program. More important for the Masela Block is that Jokowi, swayed by the ‘multiplier effect’ for local industrial development and job creation, likely chose the more costly option. 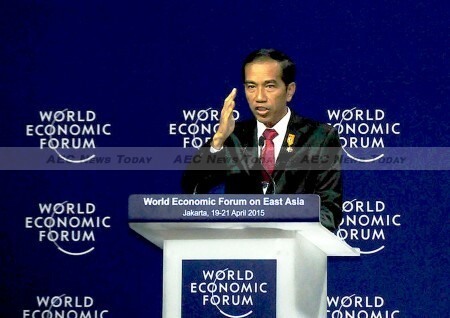 Consistent with his emphasis of development for eastern Indonesia, Jokowi believes that onshore development will do more to help this remote and underdeveloped corner of the country. But, though the Coordinating Maritime Affairs Ministry claims ‘new technology’ will make onshore development less expensive, all other studies suggest it will take longer and be up to 50 per cent more expensive. Contractors have themselves estimated onshore refining will cost US$22 billion — considerably higher than the expected $15 billion for a FLNG. A government-commissioned study also found that onshore refining from the Masela Block will have up to a 25 per cent lower rate of return, a possibility the Finance Ministry and Jokowi himself have conceded. 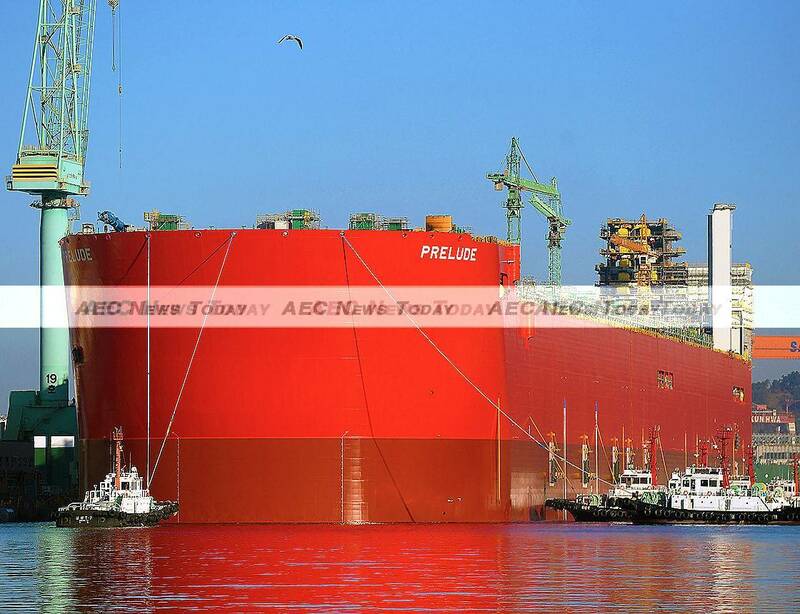 Some claim the relatively untested FLNG concept would have been prone to cost blowouts. But this is true for resource projects of all varieties. What distinguishes the more expensive, onshore option is upstream cost recovery, a longstanding feature of Indonesia’s Production Sharing Contract that reimburses contractors’ exploration, development and production costs from the government’s production share. Indonesia pays for and owns oil and gas facilities; contractors are simply entitled to a share of production. Cost recovery appears as a line item in the state budget and topped $18 billion last year — exceeding the government’s production share for the first time. This generates criticism and is not without its pitfalls considering the elastic concept of ‘state losses’. The point is not that there is no logic behind the decision to set down an industrial footprint in an underdeveloped province in the hope that future benefits will surpass the upfront cost. Indonesia’s leaders should make such decisions where resources can be used to support complementary industrialisation rather than simply filling the export coffers. However, if successful, Masela Block could be a case study for boosting a developing economy through its natural resources. But if officials expect ‘spillovers’ to simply follow regulatory fiat, Masela Block risks becoming a white elephant amid an emerging energy crisis. Simply funnelling cheap, captive gas to state fertiliser firms, or facilitating predatory local interests, will leave Indonesia worse off. Wrong too are claims that onshore development means Indonesia will get more of the gas. Domestic gas users are struggling with high prices and lack of supply, but this is the result of poor planning and inadequate domestic infrastructure. 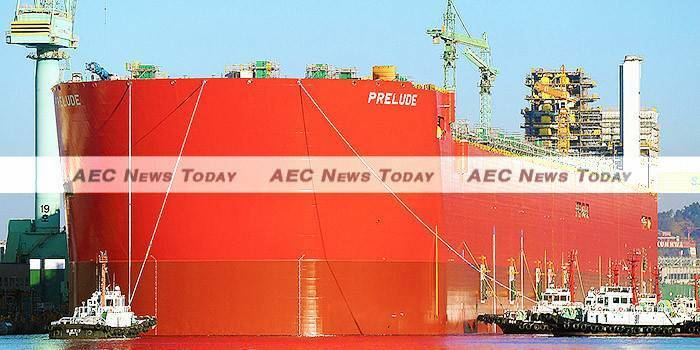 A FLNG with large volumes earmarked for domestic consumers seems a less risky solution. Jokowi’s decision also ignores the pressing risk created by Inpex’s contract extension. With commercial operations for Masela Block pushed even closer to (or beyond) the contract’s 2028 expiry, Inpex might dig in before committing more capital. In principle this could be simple: commit to the government’s preferred onshore option and get the extension. However, things are rarely so clear. Freeport, which is similarly pursuing a contract extension, agreed in 2014 to build a $2.3 billion copper smelter that will likely never turn a profit. It also conceded to a 20 per cent divestment, higher royalties, and to shift procurement to favoured state firms. In the meantime, the president dithered, ministers battled, and political manoeuvres triggered a massive scandal that has made progress impossible for the foreseeable future. Hopefully the same mix of inadequate leadership and political predation does not afflict the now-onshore Masela Block LNG development. This article was written by Matthew Busch, a PhD candidate at Melbourne Law School, University of Melbourne. It first appeared on East Asia Forum under a Creative Commons license and is reproduced here with its permission.